Dubarry's Ballinrobe headband is the perfect accessory for your winter wardrobe. 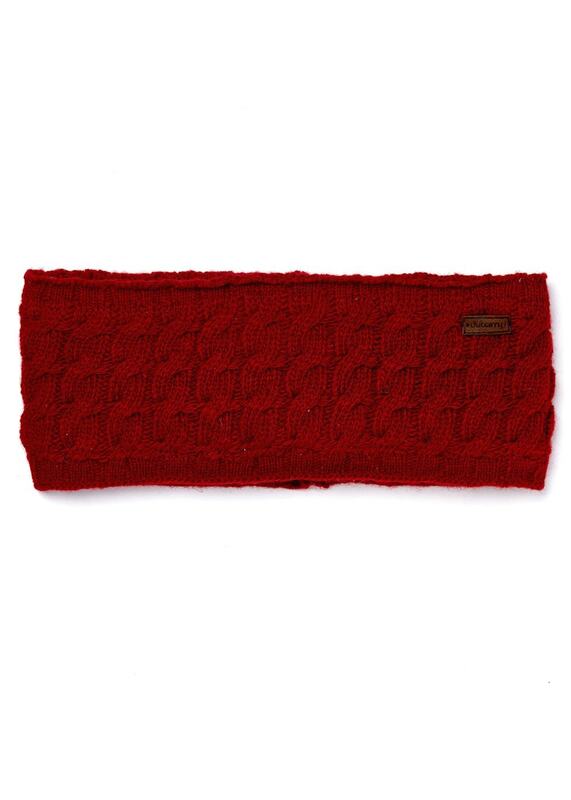 Dubarry's Ballinrobe headband is the perfect accessory for your winter wardrobe. Designed with a stylish all-over cable stitch design, the Ballinrobe headband provides the utmost comfort and warmth whilst adding a touch of style to your outfit.